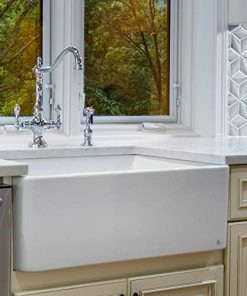 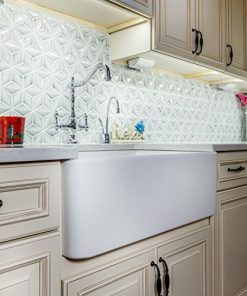 Discover the best fireclay farmhouse sinks for your rustic themed home. 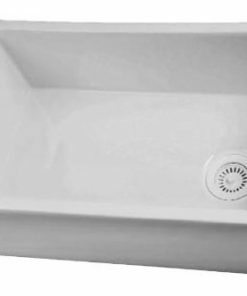 Farm home style fireclay kitchen sinks are wonderful, durable, and useful because they are usually large. 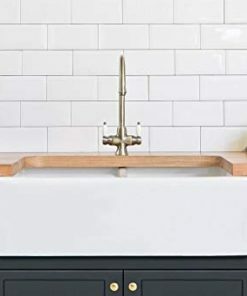 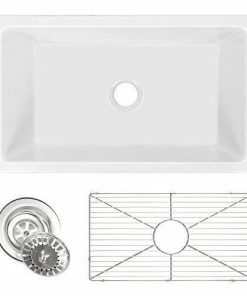 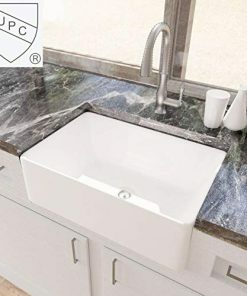 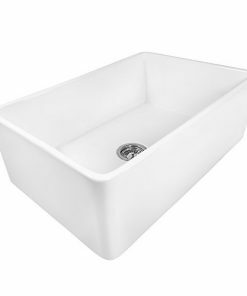 Fireclay is a great material and you can not go wrong getting a fireclay apron-front sink . 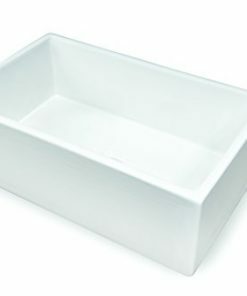 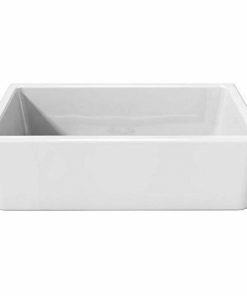 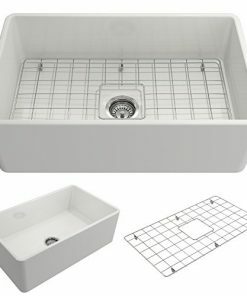 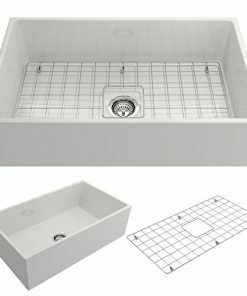 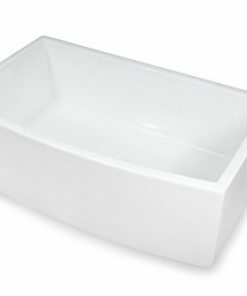 Single Bowl Farmhouse, 33″ Fireclay Apron Kitchen Sink, White.